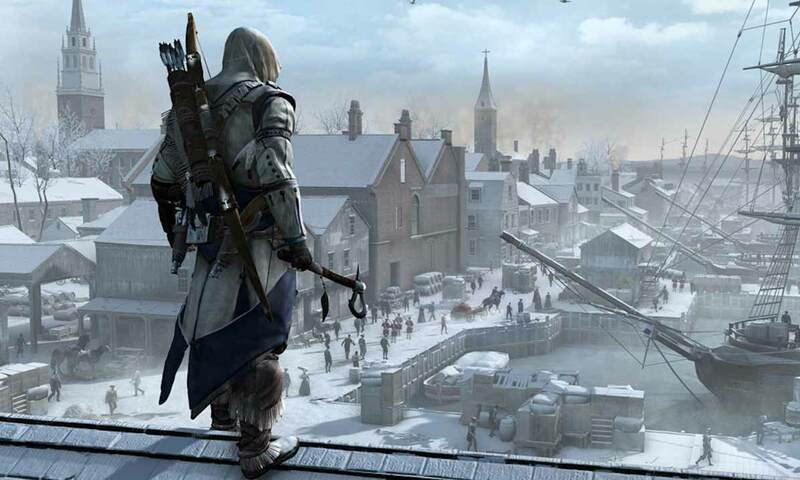 In Assassin’s Creed III, Connor Kenway wore the classy assassin jacket to take revenge from the Templars, who killed his mother and burned his house. He looked to be the most stylish assassin with that great outfit. 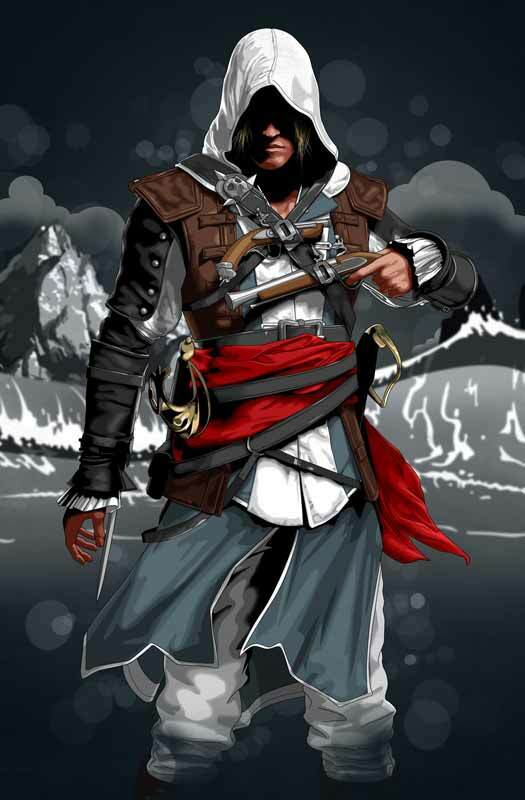 Connor Kenway, while wearing his Assassin’s Creed Jacket, seems to be that he is an elegant man and wants to impress someone with his clothing, but that wasn’t the scenario. He performed such impressive moves that caught the attention of the audience to a great extent. Assassin’s Creed fans will never compromise on the look because cosplay requires you to look as close as possible to the character. 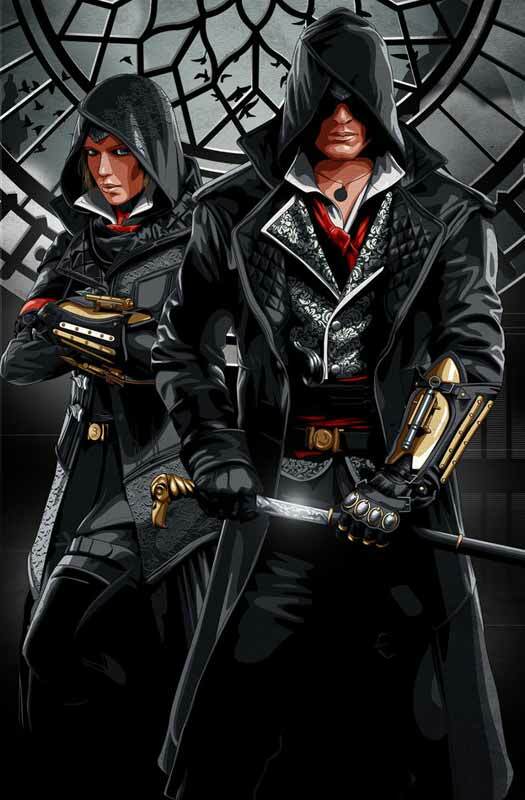 The assassins have donned cool costumes over the years, and formats, and even the women take the opportunity to dress like the male characters such as Connor and Ezio. Just like other games, Assassin’s Creed apparel will never be too outdated unless their games begin to be unimpressive. Their costumes have a certain charm about them that would make you the center of attraction for any costume event. The details and work that goes into it by the cosplayers are remarkable but very costly. A store like this is where you can save your money and get the main component of your attire. 2012’s action-adventure video game Assassin's Creed III was developed by Ubisoft Montreal and was available for publishing by Ubisoft for Xbox 360, Wii U, PlayStation 3 and Microsoft Windows. It was the 5th part in the Assassin's Creed series and a ceaseless aftereffect to 2011's Assassin's Creed: Revelations. This game was introduced all over the world for Xbox 360 and PlayStation 3, which began on 30th October 2012 in North America, with a Microsoft Windows and Wii U absolution afterward in November 2012. Assassin’s Creed was awarded many prizes in the Game Marketing Awards ceremony. This game was awarded 15 Gold, silver and bronze medal in 2013. It was also awarded as an outstanding theatrical ad, a promotional trailer, mobile game and many more different prizes. 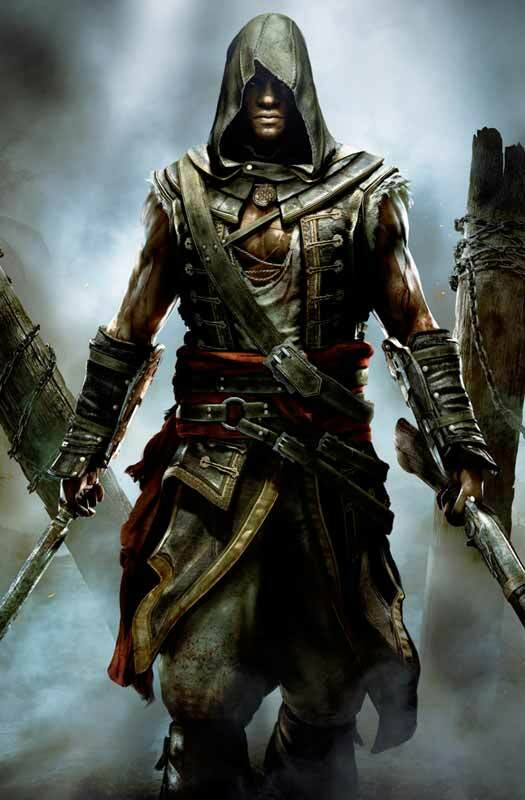 But the most significant award for this game was Connor Kenway’s 2012 best video game character award which was granted to him by Spike Video Game Awards. The story was about the fictional history of the real world. It followed the struggle between the Assassins who had fought for peace and were still trying with free-will against the Templar. 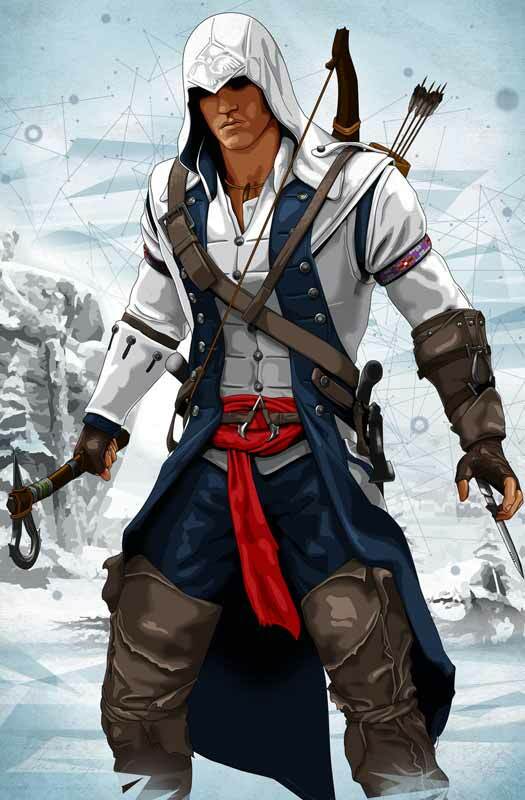 Connor Kenway was a leading character of Assassins Creed III modeled and voiced by Noah Watts. He was born in colonial America, mostly linked to a wolf, and he was looked after by his mother during the French and Indian war. His mother was killed by the Templar, Charles Lee when they attacked the village and burned down his house. From that day, Connor Kenway wanted to get the revenge from them and for that cause; he joined Achilles Davenport for training. The game is still releasing games till today, and it still has not lost its charm. How the game does is always an important fact, but as long as the reviews are more towards positivity, it shows that the brand is still producing the quality people would expect. 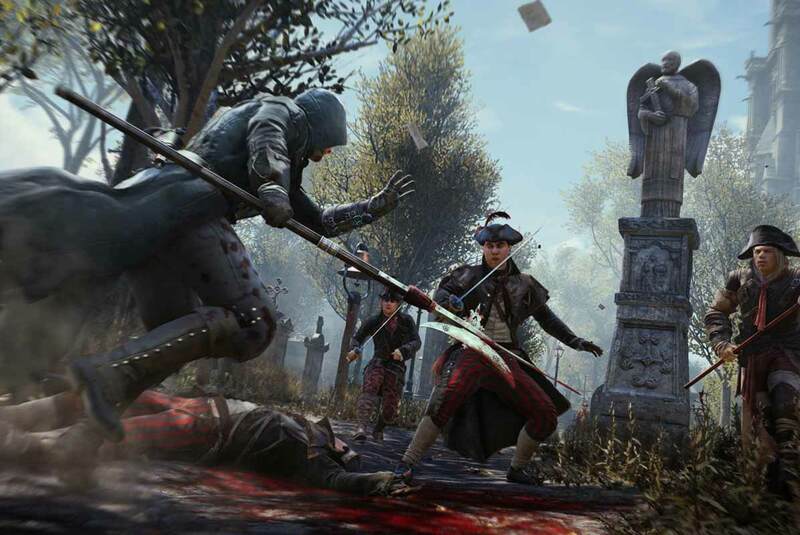 Ubisoft did not limit the entire game to feature only one or two characters in its series. 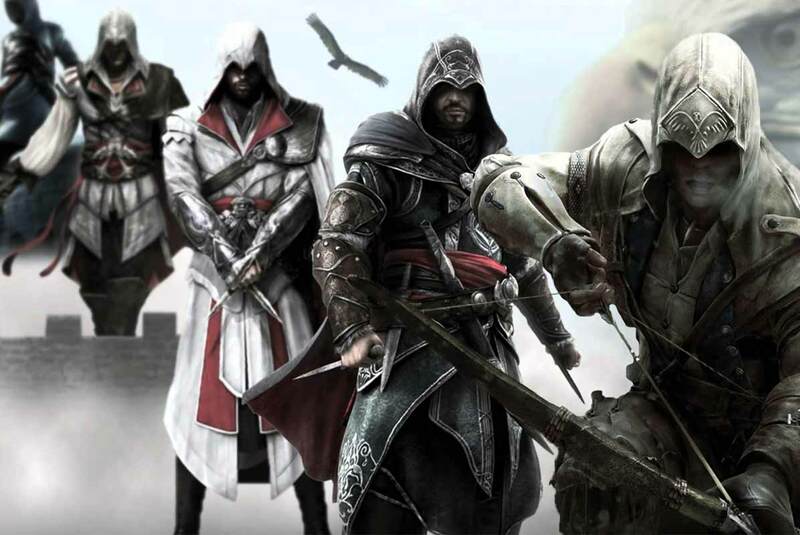 Instead, there are more than ten assassins that you can control through various timelines. Each has their own plots, but the objective is the same, beat the Templars. Here are some of the best avatars that fans loved playing, and little information about who they are. He is known as the first assassin. He decided to become one to take revenge for his father’s death. His father was murdered because he was wrongly condemned for the assassinating the ruler of the city. He became an orphan and vowed to avenge those responsible for this unjustly acts. 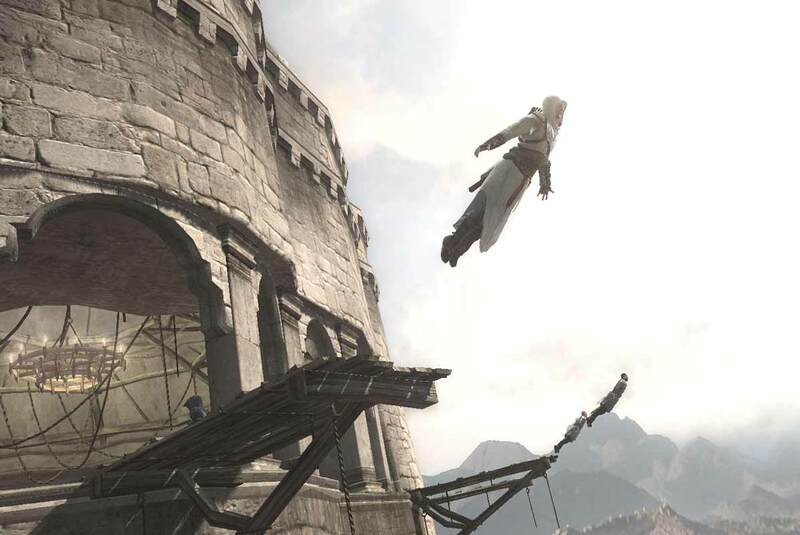 Altair’s mission as an assassin was not very comfortable. He had been stripped off the leadership after he failed to complete a task. The man that mentored him was a Templar himself who used Altair to steal an artifact for his personal use. That item was very powerful that made him see the future. After learning the truth about his mentor, Altair decided to finish him off with the remaining assassins fending off the guards. Before breathing his last, he kept the journal with him where he had to be buried so that another assassin could find it. Many would know this assassin as Connor Kenway, but this is not his real name. Ratonhnhake Ton was the name given at birth. He was very small when the Templars decided to wreck his town and annihilate everyone in their path. On awakening from the beat down, Connor saw that everything had perished. And, his single mother was no more. 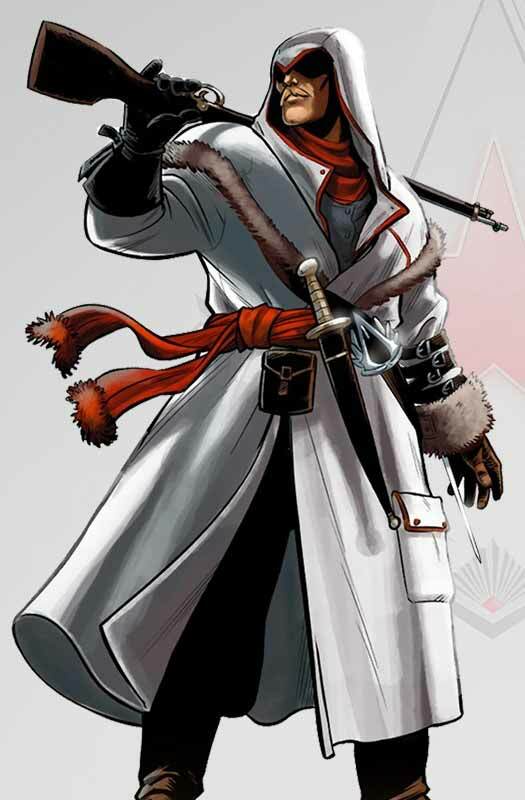 When he matured and became a real assassin, he went on a killing spree against the Templars. He ends up killing every single Templar that existed and on this journey, he meets someone he never expected to exist, his father. Connor was tasked by getting an amulet that had to be kept for a very important person of the Assassin heritage. Adéwalé was no stranger to slavery. The Trinidadian assassin grew so fed up that he would do anything to earn his freedom, even if it meant killing people. Later on, while he was still in slavery, Adéwalé was hired to be a quartermaster on a ship. Due to his new found dedication and interest, he went on to become a captain of another ship. While this happened, Adéwalé was grooming to be one of the swiftest assassins in history. He had a son whom he trained to be an assassin as well. Moreover, he was the only assassin to retire from his duties to help in a war. Edward was brought up in an era where piracy has been practiced and thrived in some regions of the world. He too became a pirate and got engrossed in the riches and fame that he wanted to get more. That was pretty much expected from someone who is so active in this occupation. While the other assassins had a valid reason to be part of the Order, Edward had an entirely different reason. His motive as a pirate was to become famous for the wrong reasons. Therefore, he decided to become an assassin without even knowing the difference between them and the Templars. 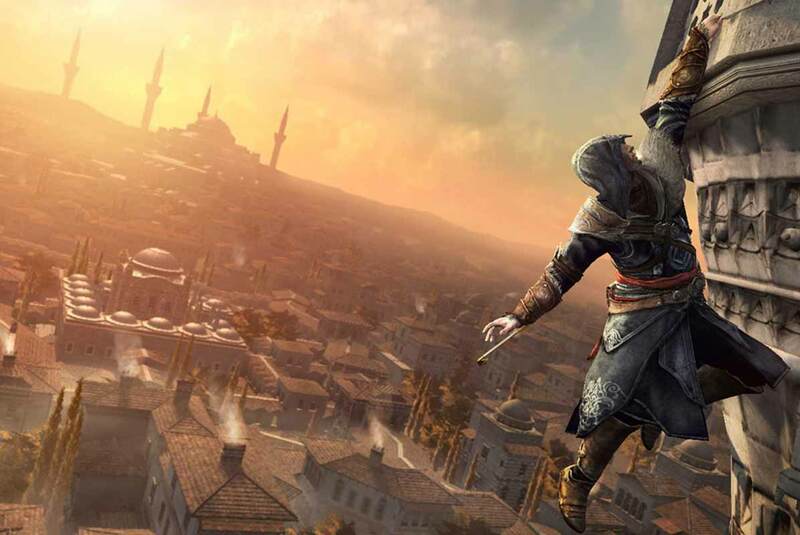 By his movements and agility, he was regarded as one of the best-skilled assassins. Ezio was born an entire century after the first assassin. When he was a teenager, tragedy struck his life when he saw his brothers and father be hanged to death. He was shocked and filled with rage, but all was not lost. An uncle of his told him about his bloodline and that he was an assassin. 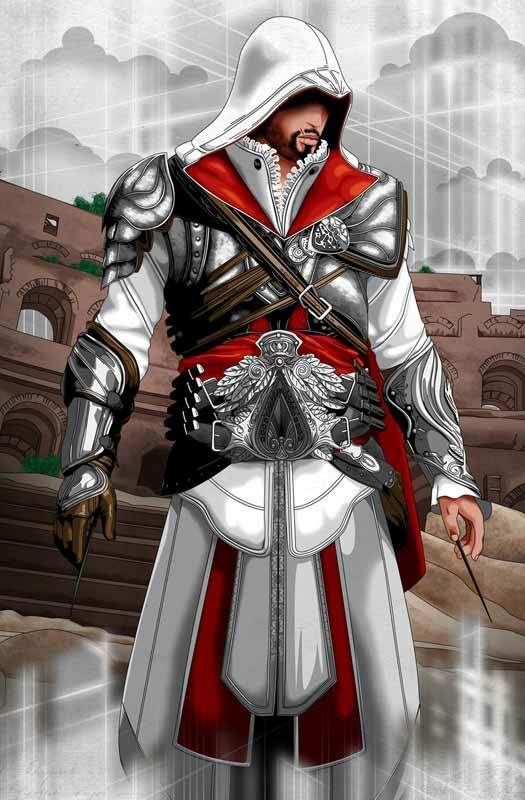 Finding out that their deaths can be avenged, Ezio went on to train and become a mentor of Italian assassins. When he finds the man that sentenced his family to die, he chooses to spare his life. Instead, he focuses on saving cities from the rule of the Templars. Altair had left something called the Codex next to his remains, which Ezio uses. With the help of that, his mission expands, and he finally understands what all he has to do when it comes to the Assassin legacy. Almost all of us would want to be like Aveline if it was possible. She became an assassin because she could not stand that there are slaves. Although she grew up in very comfortable surroundings, Aveline did not want to see any more slaves. Her connection with slavery is very personal as her mother was a slave too till she vanished. The one who trains her to become one was none other than the slave she freed. He was a full trained assassin. Since she wanted to get to the bottom of things to find out who was behind all this slavery, Aveline could not be more shocked. The head of the trafficking was her stepmother, the one who cared for her when he biological mother left. Aveline waited for the perfect time and then killed her. The Russian assassin also had bad luck when it came to completing his missions. Two of the missions that he led ended up in complete disasters. The most famous ones that gamers would remember was the mission of the Staff of Eden that exploded because he could not retrieve it in time. One would feel sorry when they learn about the heritage of Nikolai. His grandson almost brought an end to the ancient Assassin Order. So it was not a walk in the park for him knowing what the future and his past hold. After the Russian Revolution, he makes the decision to retire as an assassin. Nikolai Andreievich Orelov was created to be fast and possess lot of strength when fighting. The latest assassin to join the growing list in Assassin’s Creed, Jacob Frye belonged to a more modern timeline. 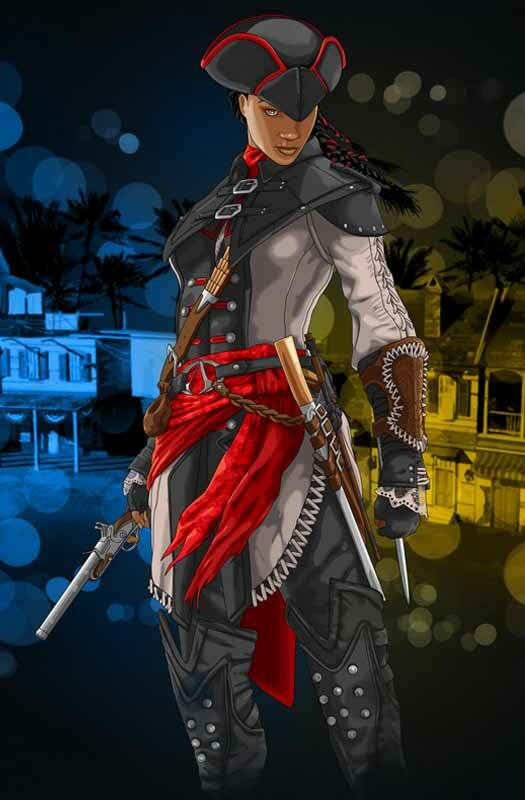 The British assassin had a very classy look and could look more secretive than the other assassins. 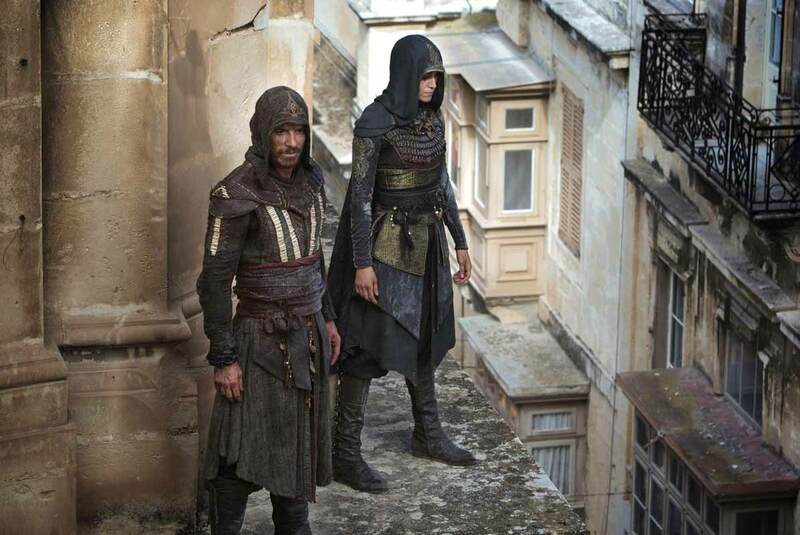 While the remaining assassins grew up alone, Jacob had a twin sister, who also took up this role. A lot of people would compare their lives to the twins as they never listened to what their father had trained them for or what their mentor had to say. He chose to do things his way by going against the Assassin Council. That is pretty bold move, and that is what makes Jacob Frye such a relatable character. The fun fact about Ubisoft is that they always have something new to offer the players by providing various eras for them to play in. Their costumes perfectly resemble the timeline, and the graphics make it tempting for gamers to play. After the game series, comics’ publications, novels, and an encyclopedia book, it is the time that we all get to witness Assassin’s Creed in a different format, the one which we all waited patiently for. After years of brainstorming and careful research, we are finally going to witness Assassin’s Creed on the silver screen. 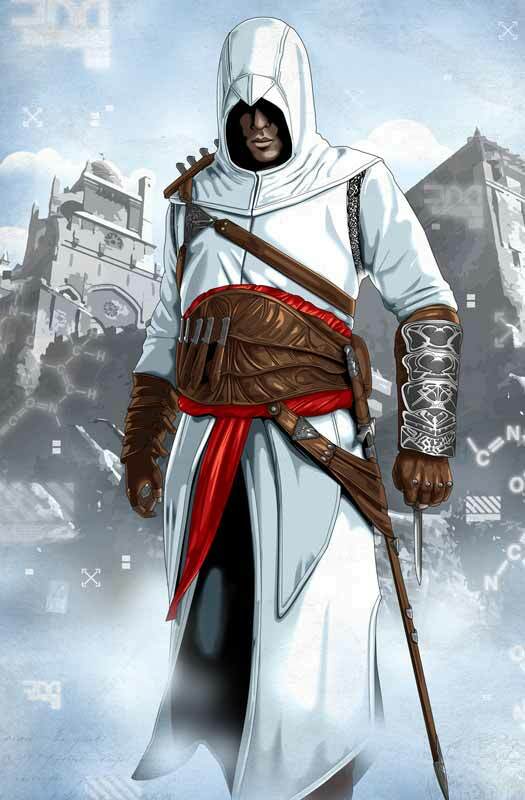 December 21, 2016, will bring this character to life in the film titled Assassin’s Creed. X-Men’s Magneto, Michael Fassbender, will be playing the assassin as well as co-produce. The film was announced in 2011 and Ubisoft will be helping out with the production. The scene will be following the game’s ancient background with a modernized twist. Michael Fassbender will be playing a brand new character, a Spanish assassin named Aguilar de Nerha. His modern day character is named Callum Lynch, and his costume is available with us. According to the trailer, Callum is told to discover his ancestral past and take on the mission of defeating the Templars in the modern world. Fjackets.com has launched this jacket for those who desire to be like Connor Kenway. Despite his assassin character, fans who want to look like him or wear this assassins creed jacket which can sometimes give you a look of the killer sharp image, then they should try this apparel. For the one who want to look different from others on occasions like costume parties, etc. then this is the moment for you. For that purpose, this is the best outfit that will help you feel different from others, and you will be grabbing the attention of all the guests. In fact, they will have the curiosity about how did you get this assassins creed jacket and from where? Assuring you that some of the guests will give a proposal to exchange your apparel with them. This is the jacket most admired by his followers, and they will go beyond anything to get this assassins creed hoodies costumes. All the Assassin Creed Hoodies is designed and made in the accurate look like you have seen in games or in the movie. You won’t get any difference in this hoodie and in the original one.